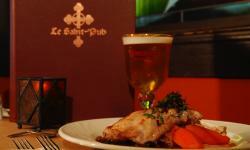 The Restaurant le Saint-Pub is a Microbrewery in the heart of downtown Baie-Saint-Paul, Quebec, Canada offering a simple table of high quality. 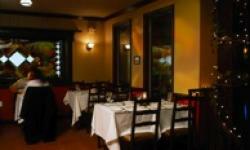 Enjoy exquisite dishes made from local produce with the perfect homemade beer, and specialties of smoked meat marinated in beer and smoked on site, smoked chicken, mussels, grilled delights and a table d'hote menu, it's all here. 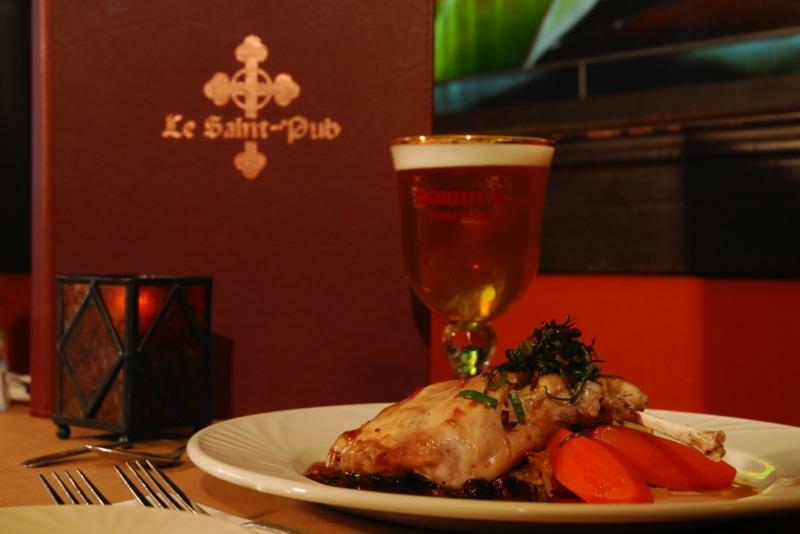 The Restaurant le Saint-Pub brews tasty natural beers of all styles with something for all tastes, and has become a great Microbrewery, and now have a 1000 litre stirring system for increased production. The beers are now sold throughout Quebec, Western Canada and several United States outlets, come for the unique and the divine, you'll find it here.